NAVI MUMBAI: Solar panels are the in-thing for housing societies in the smart city in the making these days. 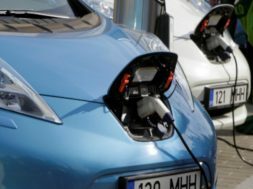 Individual households in row houses and bungalows as well as a good number of societies are now promoting the renewable energy source. These societies are pushing for solar power to be used for common facilities in the residential complexes, for sustainable and alternative power back-up that turns out to be cost effective too. The power bill from MSEDCL in bigger societies often runs into lakhs, say residents. Large housing societies in both PCMC and NMMC areas have launched the solar power projects. Recently, some more societies joined the solar power fans as part of the eco-friendly initiative. A 90 KW solar power plant was installed by Tulsi Prerna CHS in sector 1 at Khanda Colony which has 224 flats in four wings. The plant will cater to the power needs for the common facilities in the society premises. “Our society has become the first in Panvel to install and commission solar on-grid power project which can generate 400 units a day,” said Laxman Salunke, chairman of Tulsi Prerna. MSEDCL sources said that the effort of housing societies in adopting solar system are commendable and it’s is in line with the green initiative of the government of India. “We have eight elevators, five pumps, five air-conditioners in the club house, lighting in the staircases and lobby in all 14 floors and terrace. The complex is equipped with 325 LED lamps. We shell out over Rs 2 to 2.25 lakh per month for power consumption. With the commissioning of the solar plant, we can save Rs 2 lakh. In the next three years the investment is likely to be squared up,” said Salunke. Members of Hex Blox CHS in sector 10, Kharghar are hoping to save on power as the society has set up a 150KW capacity solar power panel atop the building terrace. Akash Kokadkar, treasurer of the society said, “With 320 flats in 6 wings, the solar power will be used for common areas of the society. As per government scheme, we have received an upfront subsidy of 30%. The project cost of Rs 70 lakh has been paid from the corpus fund of society. 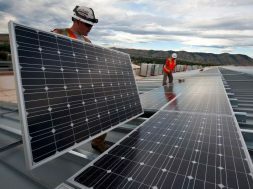 The solar panel unit will help prevent unnecessary use of power consumption and monthly saving of around Rs 3 lakhs in the society power bill.” This will cater to 12 elevators, 24 water pumps, gymnasium equipments, swimming pool, jacuzzi and 500-odd lights and electrical fixtures , added Kokadkar. 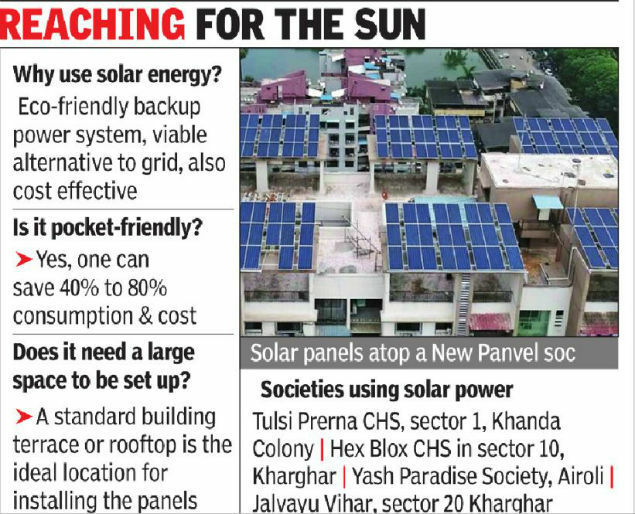 Yash Paradise Society in Airoli which has 477 flats and commercial shops has installed 110KW solar plant in June. “We can save around Rs 1 lakh from our monthly bill of Rs 2.5 lakh. The set up has been outsourced to an agency which has invested its own money and will maintain the plant as well. The agency will deal with MSEDCL and promised to provide power below the regular tariff. We are saving 40% now while running five heavy pumps, 14 lifts and lightings,” said Bhagwan Patil, vice president of the society. The panels installed on the terrace are acting as waterproofing component and we saved around Rs 25 lakh on putting up a weather shed, added Patil. Jalvayu Vihar is sector 20 Kharghar plans to run the rain water harvesting and treatment plant through the solarsystem. “The installation work of 19KW solar plant is on to cater to the needs of our common facilities, water treatment and harvesting set-up. 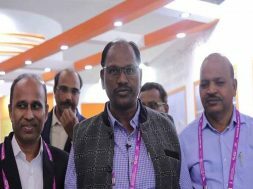 We are spending Rs 12.5 lakh.,” said society chairman P S Chandravarkar.